Mad musings from the messy world of science. Episode 46 - A breakthrough for postpartum depression? Matt, Chris, and Don look at a new treatment for postpartum depression, the gang discuss some statistical pitfalls in personalized medicine, and Chris schools us all on cat behavior. 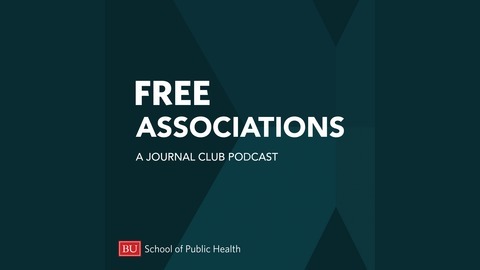 The post FA Episode 046 appeared first on Population Health Exchange. Episode 43 - What can we learn about asthma from the Amish? 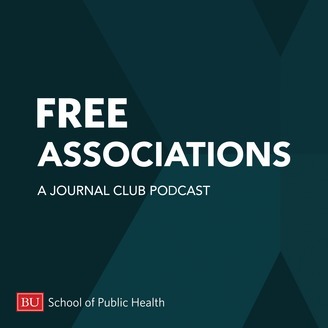 Episode 42 - Can e-cigarettes help people quit smoking?